SFPC from the community through individuals, corporate, and foundation gifts to meet budgeted goals. collaborative, integrated, seamless, targeted donor plan across all levels of giving. Oversee all aspects (development, research, cultivation, solicitation, marketing, reporting, actualization and renewal) of a successful corporate giving program to include: sponsorships (events, programs, etc. 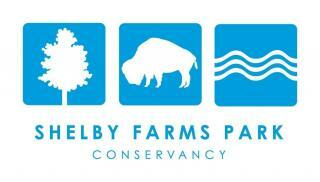 ), park partnerships, fulfillment and recognition, stewardship and ongoing cultivation. All applicants will be required to submit a cover letter, resume and writing sample to jobs [at] shelbyfarmspark [dot] org. Applications without cover letters and writing samples will not be considered. No phone calls, please.